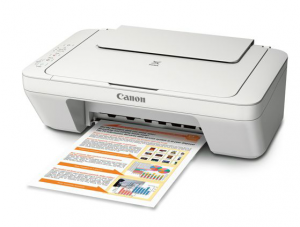 Canon PIXMA Inkjet All-in-One Printer Only $29 Shipped (Reg. $39+)! You are here: Home / Great Deals / Canon PIXMA Inkjet All-in-One Printer Only $29 Shipped (Reg. $39+)! WOW! Right now, you can snag this highly-rated Canon PIXMA Inkjet All-in-One Printer for only $29 shipped (Reg. $39+)! This is a great deal, especially if you need a new coupon printer! Shipping is FREE with site-to-store!